WordPress Toolbar को Disable/Remove कैसे करें? इसके लिए ब्लॉग में login करने के बाद Appearance » Editor में जाएँ और Style.css फ़ाइल open करके उसमें नीचे दिए codes को add कर दीजिए. WordPress Adminbar से WordPress Logo कैसे Remove करें? Adminbar में New Link add कैसे करें? पहले आप अपने ब्लॉग में login करके Dashboard » Appearance » Editor में जाएँ और functions.php file को open कीजिए. इसमे आपको नीचे दिए code add करना होगा. 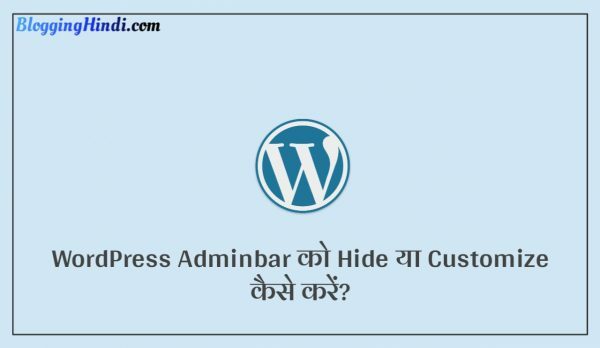 इस तरह से wordpress user अपने site से toolbar hide या remove कर सकता है. आप इसे plugin के द्वारा भी hide कर सकते हो. लेकिन manually ज्यादा अच्छा होता है. So, आप ऊपर बताये तीनों में से किसी भी method के द्वारा toolbar hide कर लीजिए. 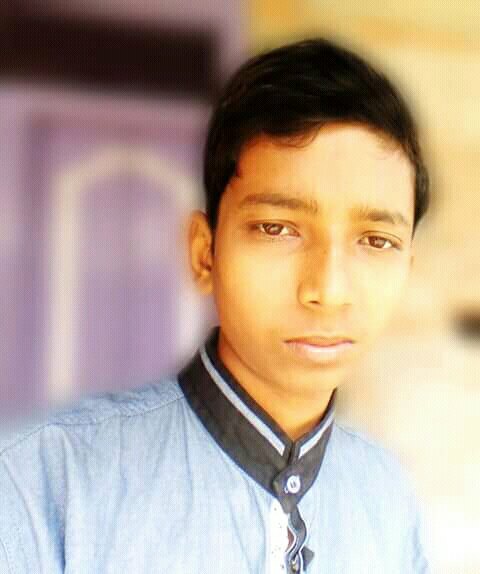 Hi Arshad bahut hi achhi post likhi hai aapne. aaj mai aapse help chahta hoon please mana mat karna me bhi tumhara chota bhai hoon aap mujhe apna chota bhai samajhkar meri help karo please please meri age 15 year hai aur maine ek blog banaya hai Support Tech India Ab mai do cheejo me confused ho raha hoon ek mai aapke jaise search box nav bar me add karna chahta hoon or do aapke blog jaise social media icon post ke bottom me add karna chahta hoon please meri help karo or agar aapko life mai kabhi bhi meri help ki jaroorat pade to mai kabhi bhi piche nahi hatunga thanks…. Bhai ise mene wordpress ke liye banaya hai. Apka blog Blogger par hai, so aap ise add nahi kar Sakte ho.